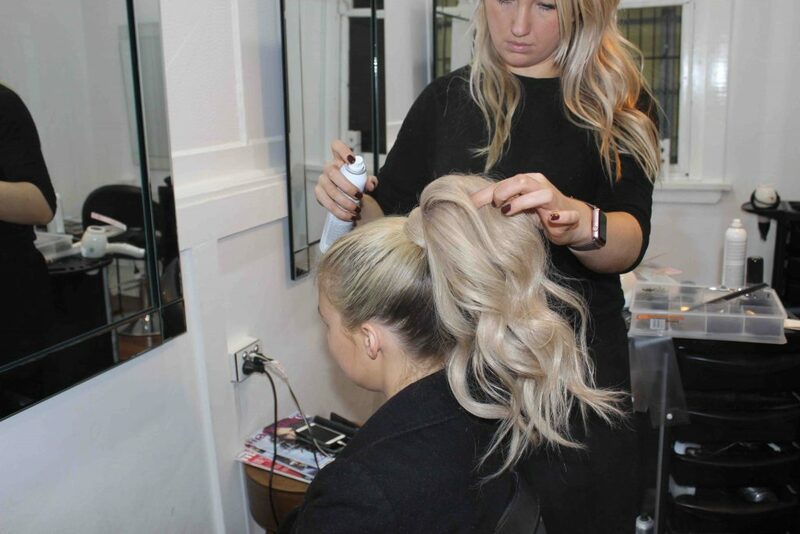 The secrets behind creating a voluminous ponytail! Is your ponytail feeling a little flat and lack lustre? Well if so, keep reading as we are here to help, sharing our easy step-by-step guide on how-to create a Victoria Secret model-esk voluminous ponytail at home. 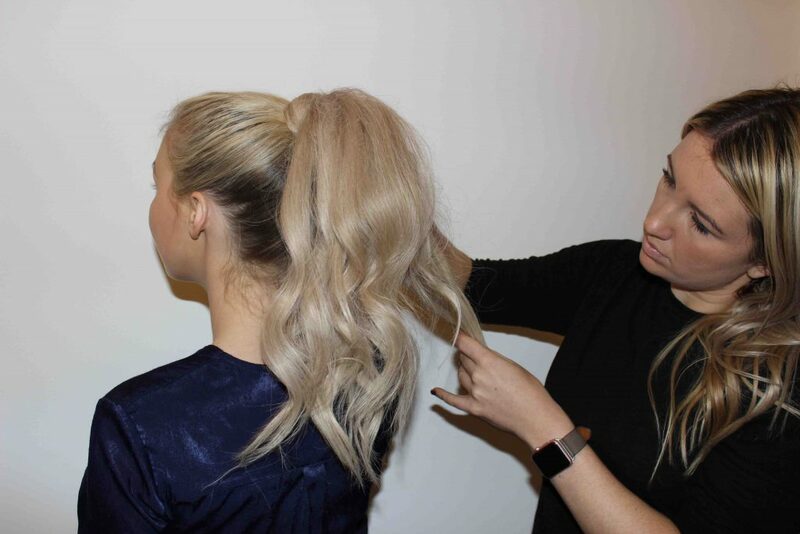 Unfortunately not all of us are blessed with incredibly thick, luscious locks to create an enviable ponytail by simply pulling your hair back with an elastic, but thats where clip in extensions come in – trust us, this will be your ponytail’s new best friend. 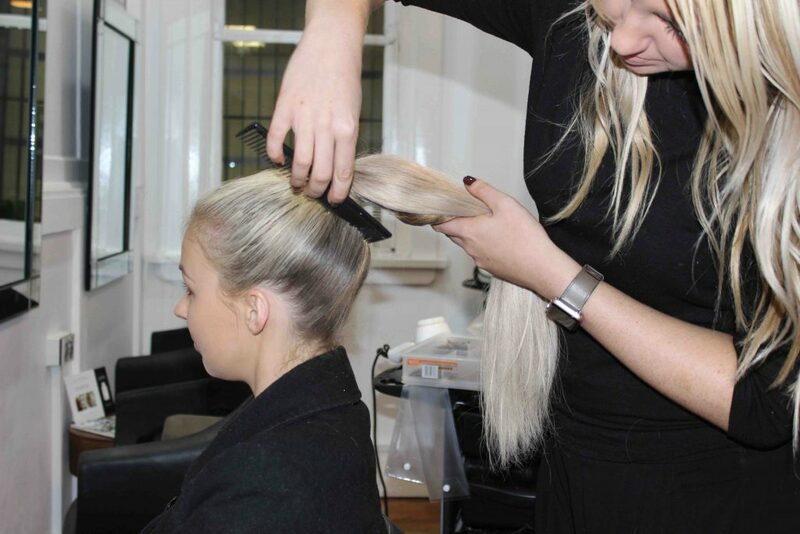 For this guide, we used one of our favourite extension brands, Showpony Professional! 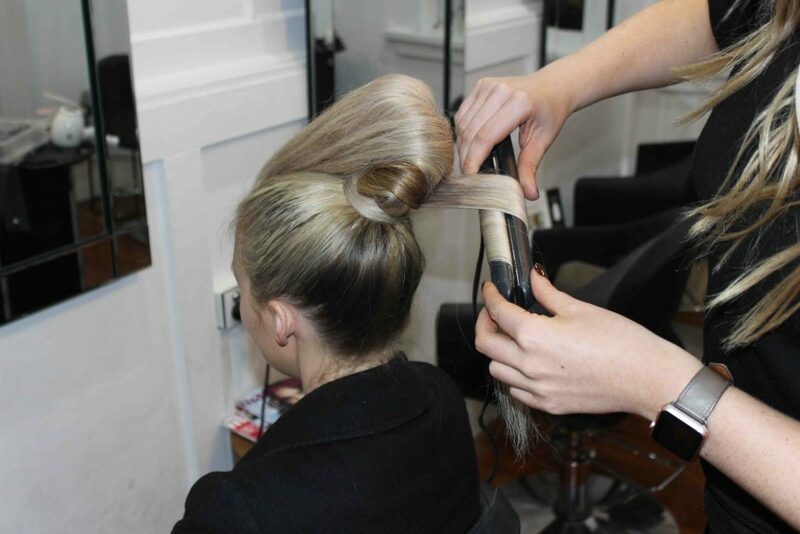 1.Ensure your clip-in extensions are washed, prepped and ready to go! 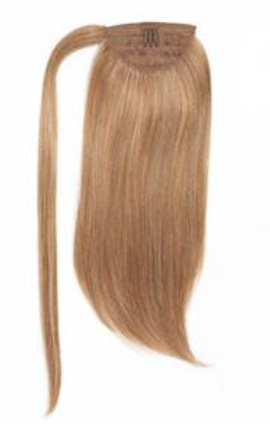 This is probably one of the most important pre-steps, as properly caring for your extensions will ensure that they not only last longer, but that your hair looks flawless and as natural as possible. 2. Part your hair where desired, and start by slicking your natural hair into a tight ponytail at the crown of your head, using a small amount of shine spray or hairspray to hold. 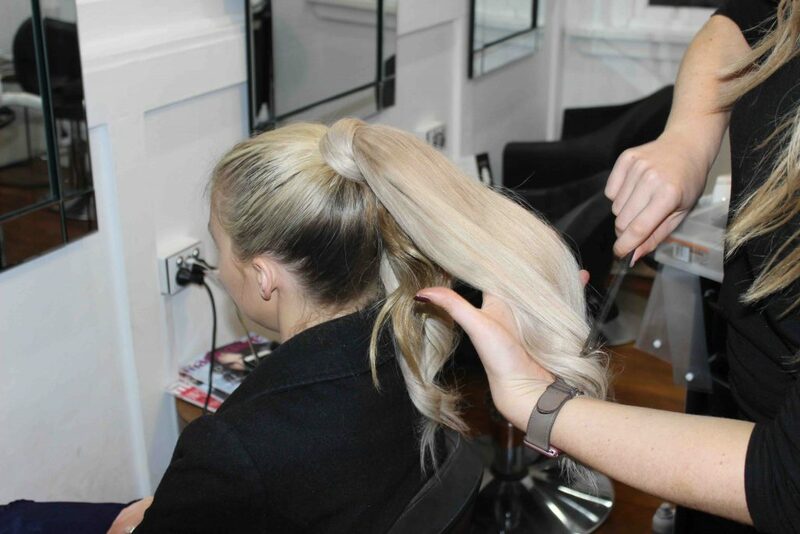 Pro Tip: Ensure the extensions are clipped as tightly and closely to your natural ponytail as possible. 4. Take the small 2-3cm wrap section of hair from the extensions, and wrap around the ponytail to cover the hair elastic/clips of the extensions and secure with bobby pins at base of the ponytail. 5. Now to curl – take sections of approx. 3-5cm (of both your natural hair and the extensions) and create loose waves by curling with a Cloud 9 or curling wand, generously spraying with shine spray or hairspray. Pro curling tip: Start your curl 1/3 of the way down the section of hair for a more natural wave. 6. Once you’ve curled your entire ponytail, lightly comb out the curls in larger sections for a softer, more natural look. 7. 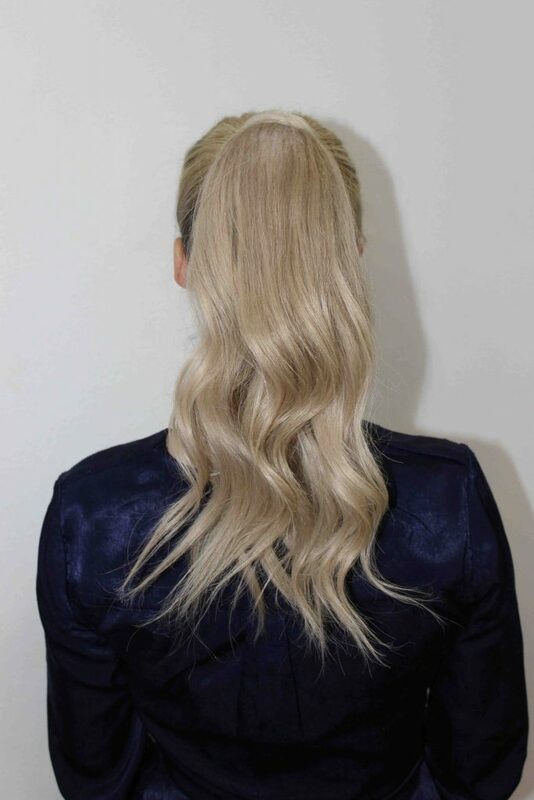 Using your favourite volumising powder (we are loving Keune BLEND at the moment) generously apply to the top of your ponytail, tease and finish with shine spray – this will give your ponytail that extra height and enviable volume. Pro Tip: If you don’t have volumising powder, opt for your favourite Dry Shampoo for a similar voluminous effect! 8. Shake it out, spray and you’re ready to go! Huge thank you to our gorgeous model Serena Buckley! The MUST-HAVE products we are loving this Spring!